Nothing is more romantic than an Adirondack loveseat for watching sunsets, sipping cocktails or just enjoying conversation. Adapted from the original 1903 piece designed by Thomas Lee while he was vacationing in the Adirondack Mountains, the Hantom Bench has wide arms and comfy slant back that beckons. Crafted of sustainable acacia wood in ash grey finish with silver galvanized hardware, Hantom is destined to become a backyard favorite. This is a great addition to your home whether in the country side or busy city. B-051-LMT Milan 60" Quick Click TV / Component Bench Enjoy the innovative and easy to assemble design of the Quick Click TV Bench from the Milan Collection. Large open shelves provide a generous platform to house all of your A/V components while maintaining optimal airflow. 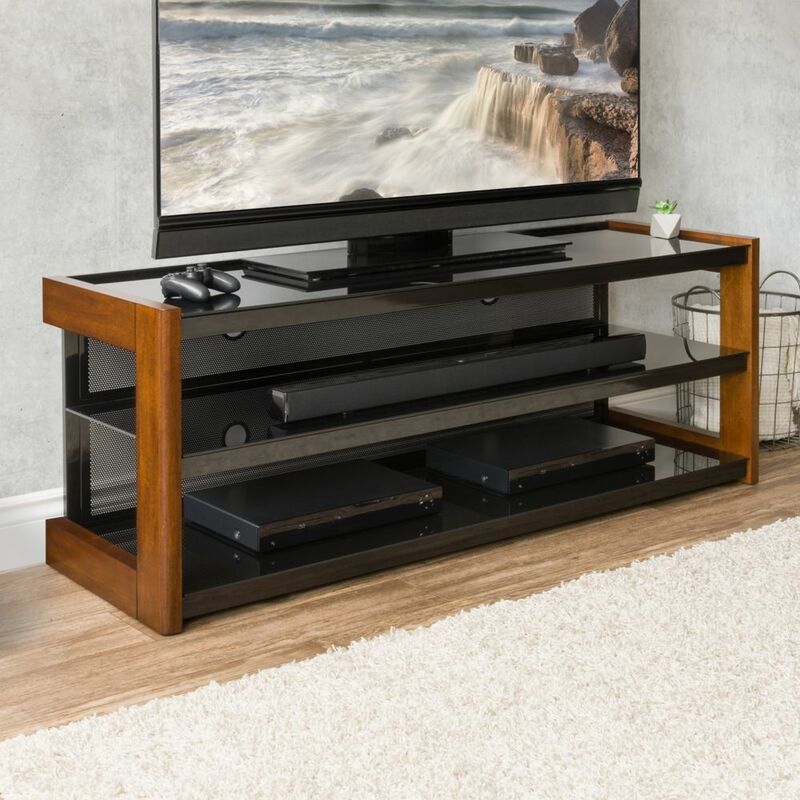 Black tempered safety glass shelves and Dark Espresso stained real wood veneer uprights present a transitional modern style perfect for any space. This Sonax Bench has been crafted with special attention to detail making it easy to click together with no outside tools required. Bring home this contemporary furniture by Sonax, furnishing your home doesn't get any easier than this.